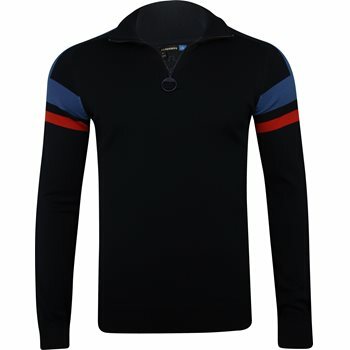 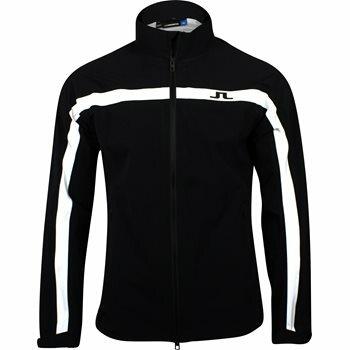 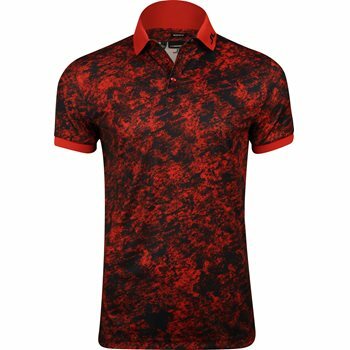 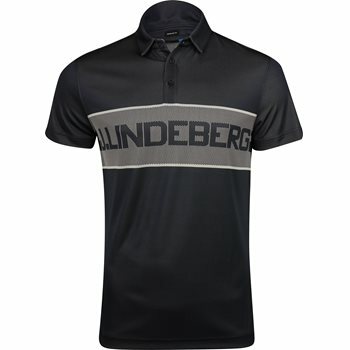 Since the first collection in 1997, J Lindeberg golf clothing successfully combines fashion and sportswear. 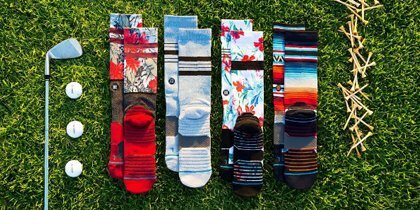 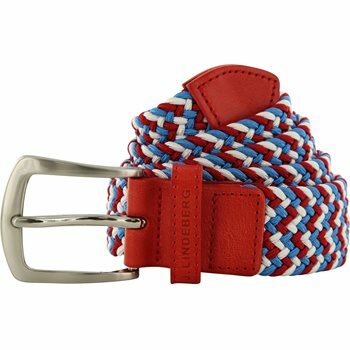 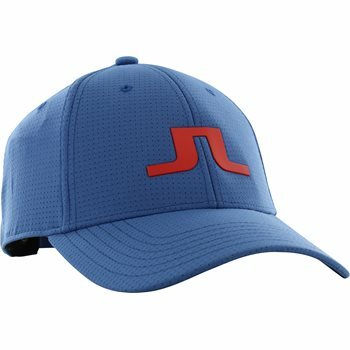 J Lindeberg offers high-end, premium golf apparel, uses only the best fabrics and is always at the forefront of style and golf trends. 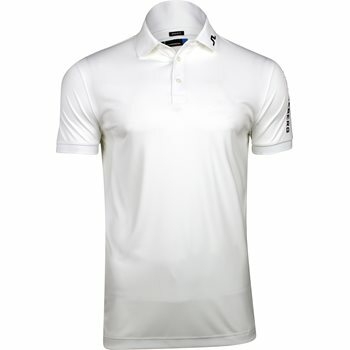 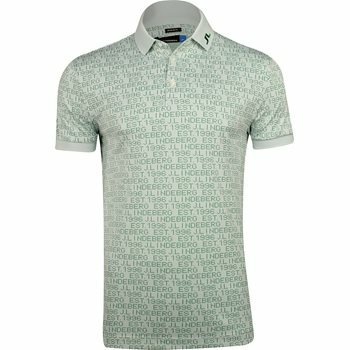 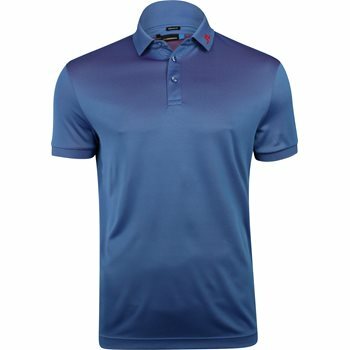 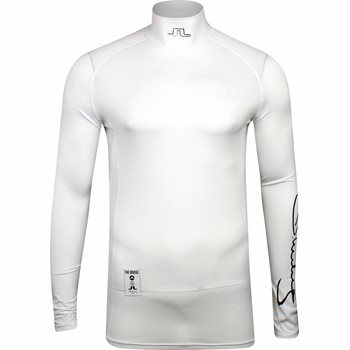 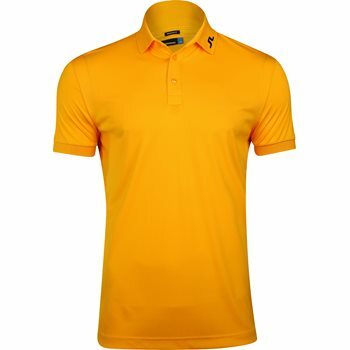 J. Lindeberg golf clothing is worn on tour by Jamie Donaldson and Carlos Ortiz. 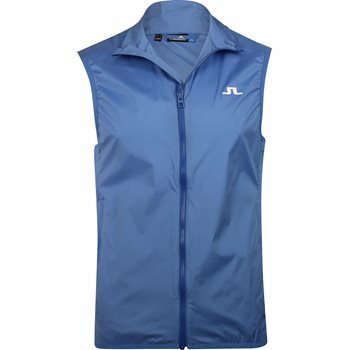 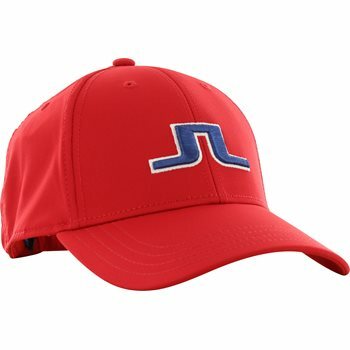 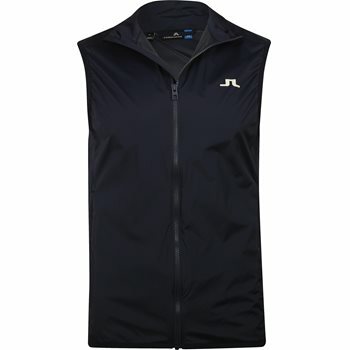 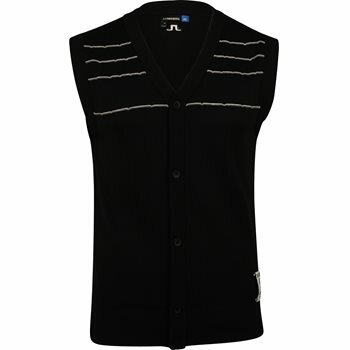 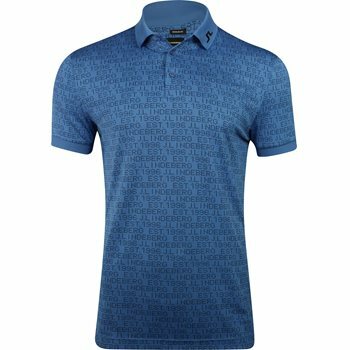 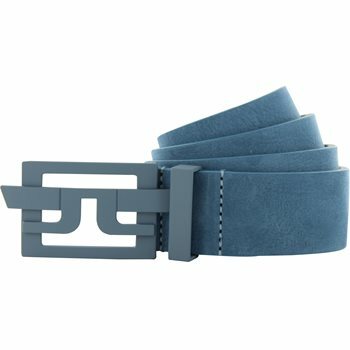 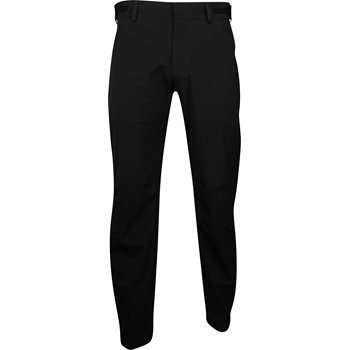 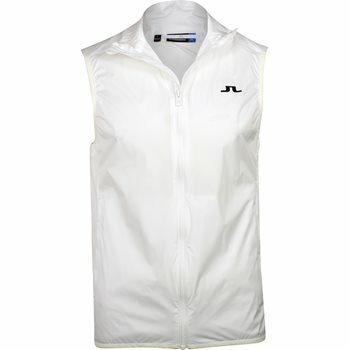 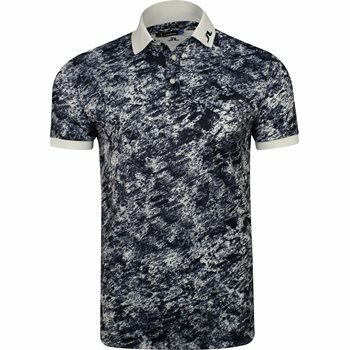 FairwayStyles carries a wide variety of J. Lindeberg golf apparel including shirts, jackets, vests, pants, hats, and belts.